Redmi 4 smartphone has a pair of quad-core Cortex A53 processors, which clock at the speeds of 1.4GHz and 1.1GHz respectively with a chipset of Qualcomm Snapdragon 430 MSM8937. It has 2GB RAM which gives a fast multitasking and gaming experience. A GPU of Adreno 505 takes care of the graphical interface with ease. The Xiaomi Redmi 4 with 2GB RAM has a good 13MP primary camera with features like phase detection autofocus, dual LED flash, ISO control, High Dynamic Range mode. The aperture is of 2.2f which allows you to click wide pictures. The Redmi 4 with 2GB RAM, comes with an internal storage of 16GB which can be further expanded up to 128GB with the help of a microSD card. The Xiaomi Redmi 4 16GB has a 4,100mAh Li-polymer battery, which is enabled with quick charge feature. In the connectivity, the Redmi 4 smartphone offers dual 4G SIM slots, voice over LTE, Wi-Fi 802.11, a/ac/b/g/n, mobile hotspot, Bluetooth v4.1, A-GPS, Glonass and a micro USB 2.0 slot. 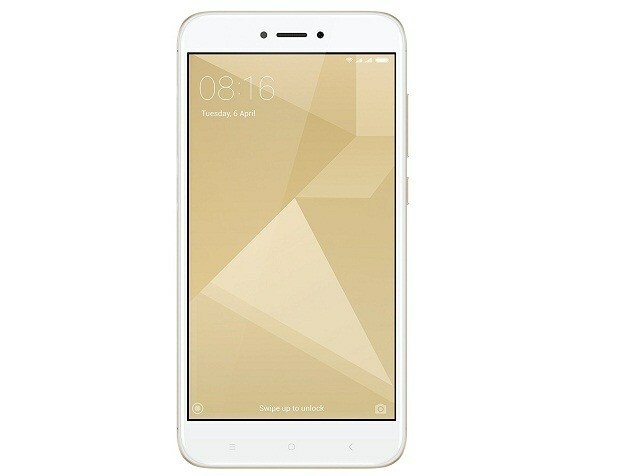 Best price of Xiaomi Redmi 4 (2GB) mobile in India is Rs. 6998. 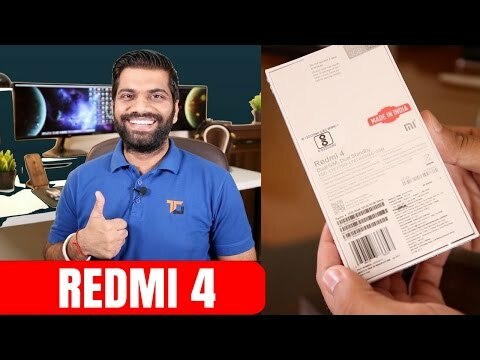 We have tried to list Xiaomi Redmi 4 (2GB) price from all popular and trusted stores. Check the Xiaomi Redmi 4 (2GB) price in various online store and pick the store with cheapest price of Xiaomi Redmi 4 (2GB). All these stores deliver this phone on many Indian cities including Delhi (NCR), Bangalore, Mumbai, Hyderabad, Chennai, Bhopal, Lucknow, Kolkata and Pune. Keep visiting this page to get updates on Xiaomi Redmi 4 (2GB) Price In India. Check out specifications, expert reviews, pics, videos, comparison and buy Xiaomi Redmi 4 (2GB) at its lowest price. Xiaomi Redmi 4 (2GB) specifications and features are given below. We collected this data from official website and other trusted resources. Our team always try to publish accurate data but human error is possible. If you find anything wrong, please notify us via contact page. 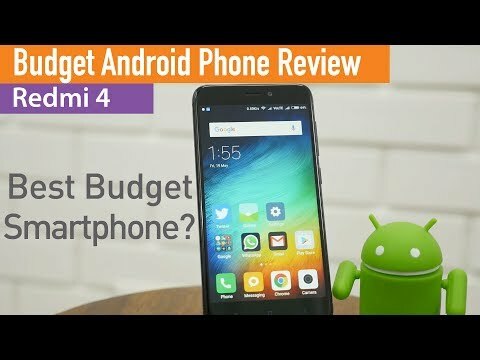 If you�re planning to pick up a budget smartphone right now, it�s hard to look further than Redmi 4. In the past, Xiaomi's Redmi models have set the standard for other phones in the same price segment, and have also showed just how much a budget smartphone can be capable of. 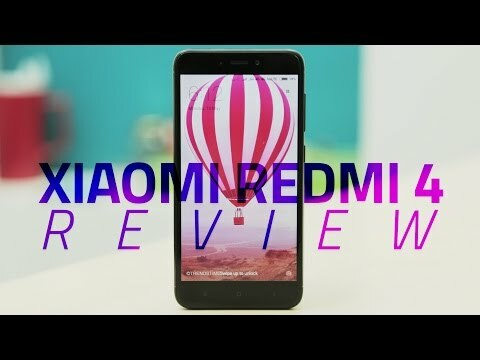 The Xiaomi Redmi 4 is an iterative update, which still makes for a good budget smartphone. The camera is improved this time, and the phone is a good buy at the budget range.